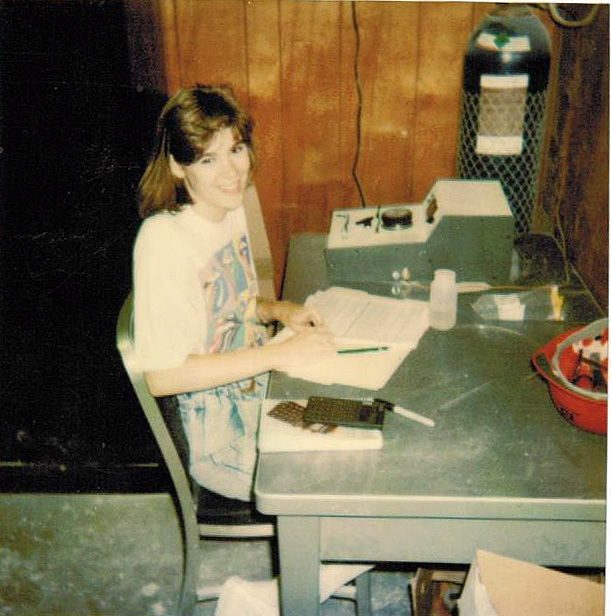 In the summer of 1991, Marji took an internship with Koch Industries in Wichita, Kansas. That summer experience has since turned into a 22 plus-year career with the company. Marji started as a project engineer for the company’s asphalt subsidiary, leading environmental remediation projects and the design and construction of new asphalt plants. Over the years she has held various engineering and management roles supporting a number of Koch’s subsidiaries, including Koch Pipeline Company, Koch Agriculture, and Koch Minerals. About 12 years ago, Marji joined the Koch Industries Compliance & Ethics Office, eventually leading the corporation’s compliance and environmental, health & safety auditing program. In 2007, Marji joined Flint Hills Resources, Koch’s petroleum refining and petrochemical subsidiary, as Vice President and Director of Compliance & Ethics. She is responsible for the development and oversight of the company’s programs to ensure sustained compliance with all legal requirements and the identification and management of the compliance and ethics related risks. Marji and her husband, Jim, have a 15 year-old son, Chris. They all have a love of animals and share their home with four rescue dogs. They also enjoy traveling, especially to historically significant locations in the United States and Europe. The McNeill family is also a major supporter of the Kansas Cosmosphere, one of the country’s premiere museums related to space exploration and the promotion of science education in Kansas.